The Zdrebaonik monastery is located at a distance of two kilometers from Danilovgrad. It contains the bones of St. Arsenije which were conveyed from the Kosijerevo Monastery after World War I. The monastery was funded by the surrounding villages around 1800. 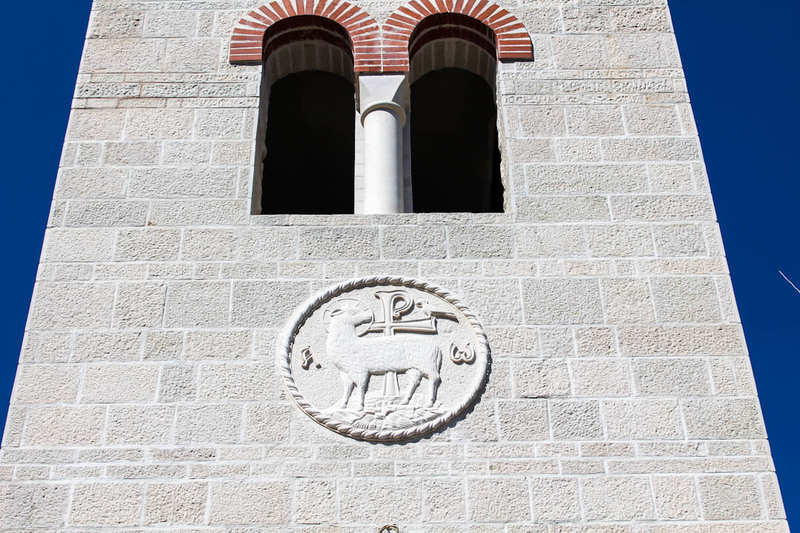 According to the legend, the foundations of the church were laid by King Milutin Nemanjic (1282-1321), and the monastery got its name from the royal stud-farms (“zdrebe” means foal) which were located there. It was and remains a traditional place for national meetings, playing a significant role in the history of this area.